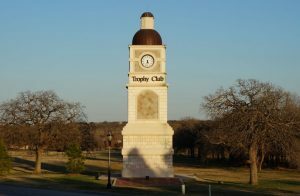 Trophy Club is a northern suburb of the Dallas Fort Worth area that has been acknowledged by D Magazine as one of the best places to live in the DFW area. With a population of 8,024, Trophy Club provides small-town ambiance while fostering community involvement and an active lifestyle. It features a network of close-knit, lovely neighborhoods intertwined to form a beautiful community, a township where people care about each other and come together when a fellow neighbor needs help. Trophy Club has one of the lowest crime rates in DFW and provides superior emergency management services. The award-winning Northwest Independent School District governs several exemplary schools in town, including two elementary schools, a middle school and the acclaimed Byron Nelson High School. Owned and operated by firefighters in Dallas Fire and Rescue who care as much about your possessions as they do your safety. Our experienced firefighter movers will ensure the transition for local or long distance relocation is smooth, painless and as stress-free as possible to achieve complete customer satisfaction. 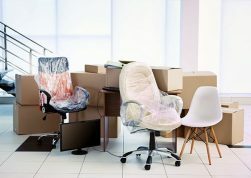 One of the only local moving companies that can offer complementary services such as long-term storage and furniture refinishing and restoration. Need help packing your belongings? 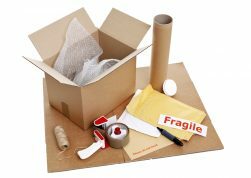 We will come to you with everything you need, from boxes to manpower. Leave your move to us. MoveStar guarantees to go that extra mile to make sure your move is as painless as possible. For questions or to receive a quote by phone please call 972-716-9911. You can also Request a No Obligation Quote.